Compiled from over one hundred interviews and years of in-depth research, KEEP MUSIC EVIL tells the full, unexpurgated tale of the infamous psych-rockers The Brian Jonestown Massacre. Fifteen years after Ondi Timoner’s film Dig! shot The Brian Jonestown Massacre to international fame comes the first-ever book on the controversial band and their leader, Anton Newcombe, who together have been at the forefront of the resurgence of psychedelic rock in recent decades—and become one of the most infamous and controversial bands around in the process. 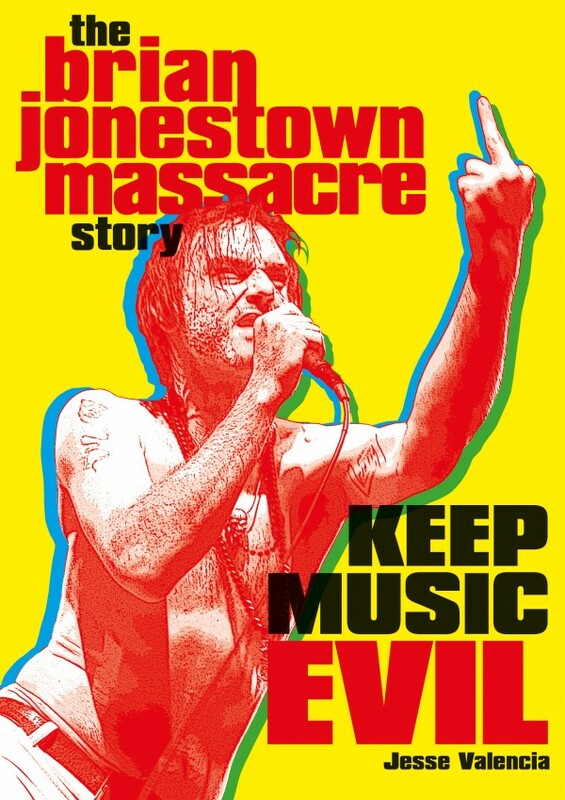 Drawing on years of extensive research and personal interviews with more than 125 people connected to the band—including former and current members Joel Gion, Matt Hollywood, Jeff Davies, Rick Maymi, and Frankie Emerson, as well as The Dandy Warhols, Miranda Lee Richards, Dave Deresinski, and Ondi Timoner—Keep Music Evil: The Brian Jonestown Massacre Story digs a little deeper into the history of the band and the making of the film. Presented as a personal narrative that evokes the New Journalism of Tom Wolfe and Hunter S. Thompson, Keep Music Evil sets the record straight once and for all, providing close insights into the band’s origins in early 1990s San Francisco, their record-making process, and the full, unexpurgated tale of Dig!and its impact. Featuring rare, candid photographs of the band from throughout their career, this is the first comprehensive study of one of rock’n’roll’s most enduring sagas.